A new version of the Assistum Editor is currently in development for the Mac and for Windows. The existing version 5.2 for Windows is now available for £20. 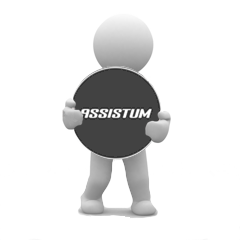 The Assistum Editor enables the creation of knowledge bases which can be saved and viewed freely with the Assistum Viewer. The user guide is available here and a tutorial video is available here .